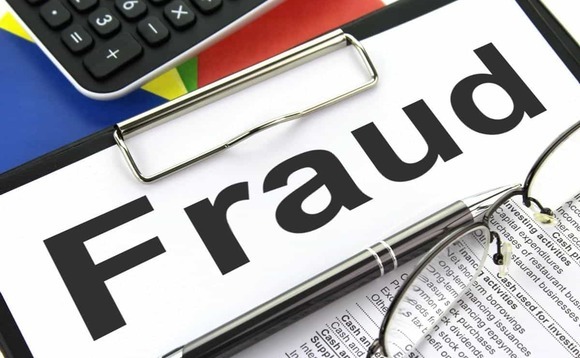 The Serious Fraud Office has seized more than £1.5m in illicit funds from a property tycoon who is on-the-run after being implicated in a fraudulent mortgage scheme worth £49m. According to the SFO, Nisar Afzal, 61 from Birmingham, fled Britain for Pakistan in the mid-2000s and is implicated, but not charged, in a series of mortgage frauds for which his brother, Saghir Afzal, was convicted and jailed for 13 years in 2011. Our actions send a clear message to anyone involved in fraud, bribery or corruption – that we will work tirelessly to get back the proceeds of your crimes"
The £49m mortgage fraud took place between 2004 and 2006 and offences included two counts of conspiracy to obtain money transfers by deception and four counts of obtaining a money transfer by deception. Nisar Afzal was previously convicted between 1991 and 1996 before both Wolverhampton and Birmingham Crown Courts, for obtaining property by deception, conspiracy to obtain property by deception and conspiracy to defraud. Westminster Magistrates' Court ordered the forfeiture of all the funds held in Afzal's frozen bank account last week. The SFO said the development is believed to be one of the largest seizures of its kind in the UK and was the body's first use of this enforcement tool. Serious Fraud Office chief operating officer Mark Thompson said: "Nisar Afzal decided to become a fugitive from justice instead of remaining in the UK to answer for his activities. "Our actions send a clear message to anyone involved in fraud, bribery or corruption - that we will work tirelessly to get back the proceeds of your crimes." The money recovered will be returned to HM Treasury and invested in public projects. The Criminal Finances Act 2017 amended the law to enable law enforcement agencies to freeze and forfeit money held in bank accounts that resulted from unlawful activity or which was intended to be used to support such activity.